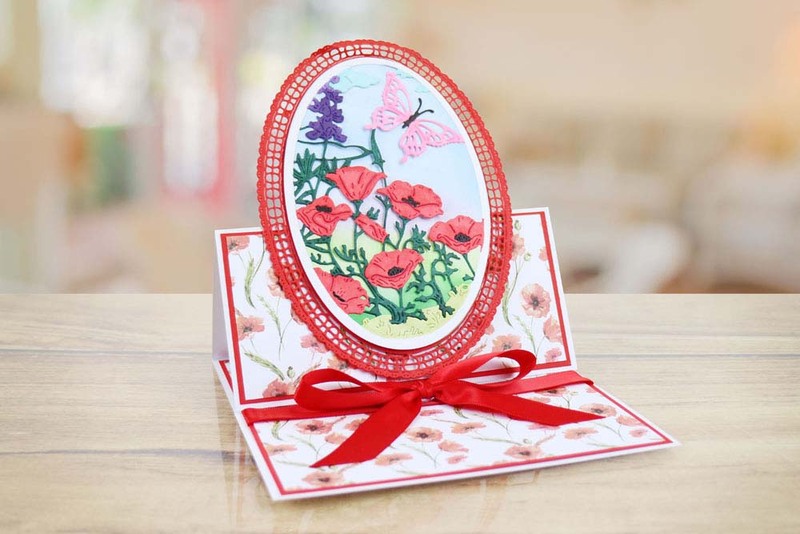 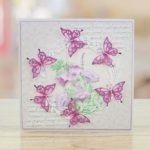 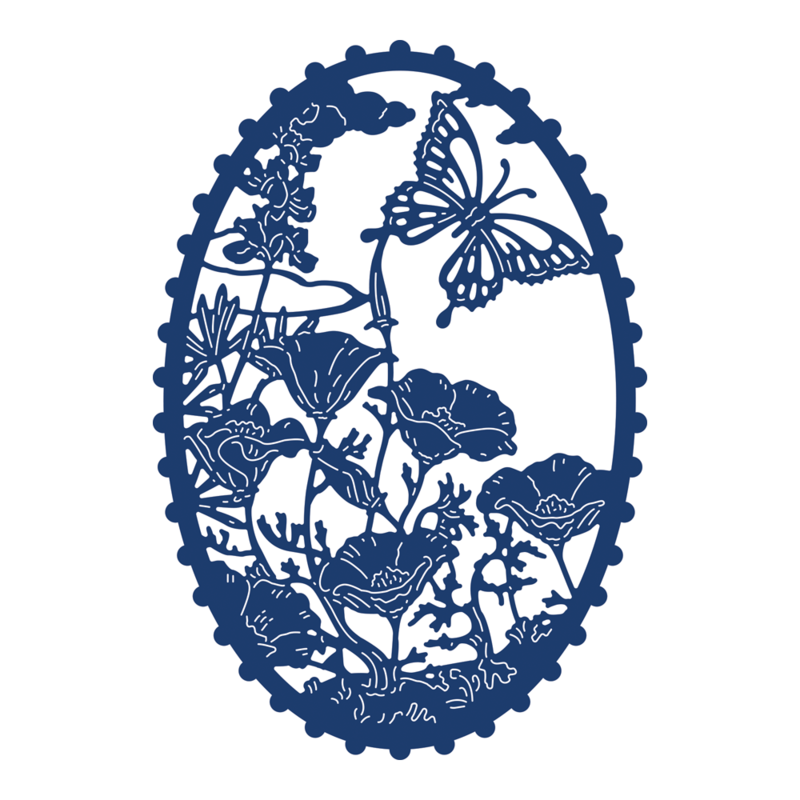 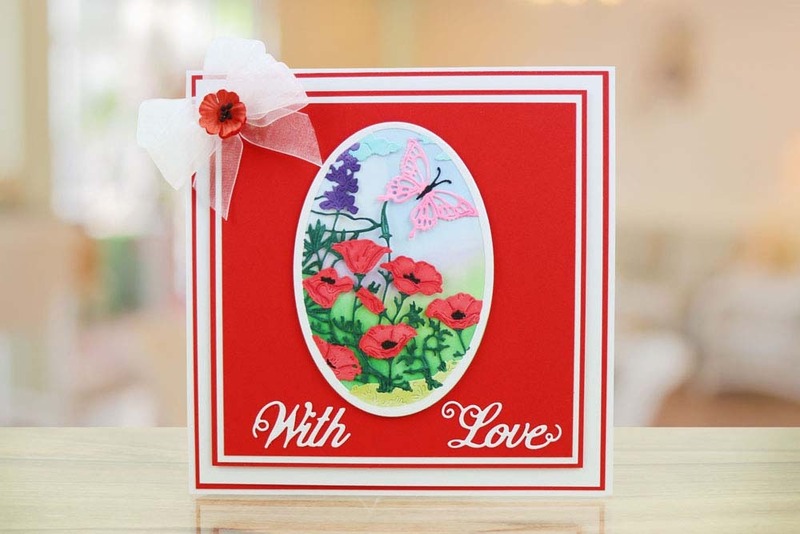 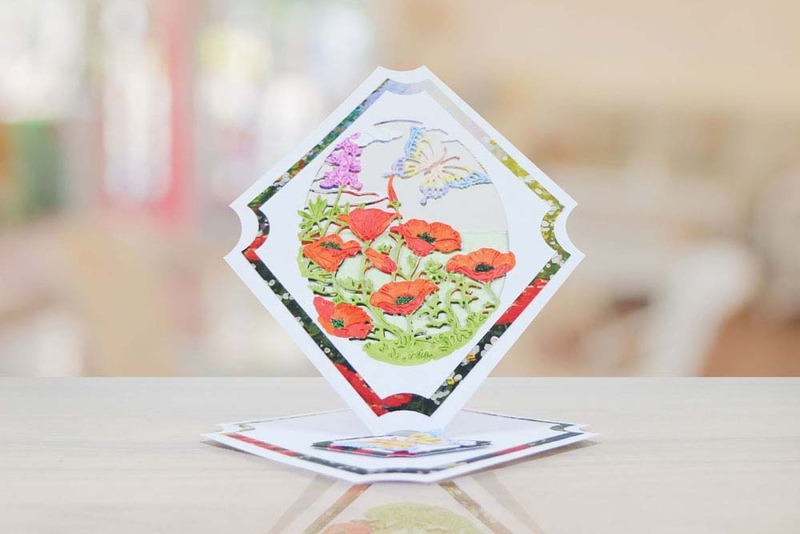 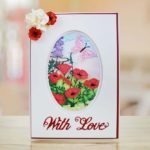 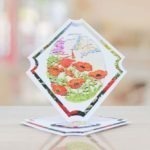 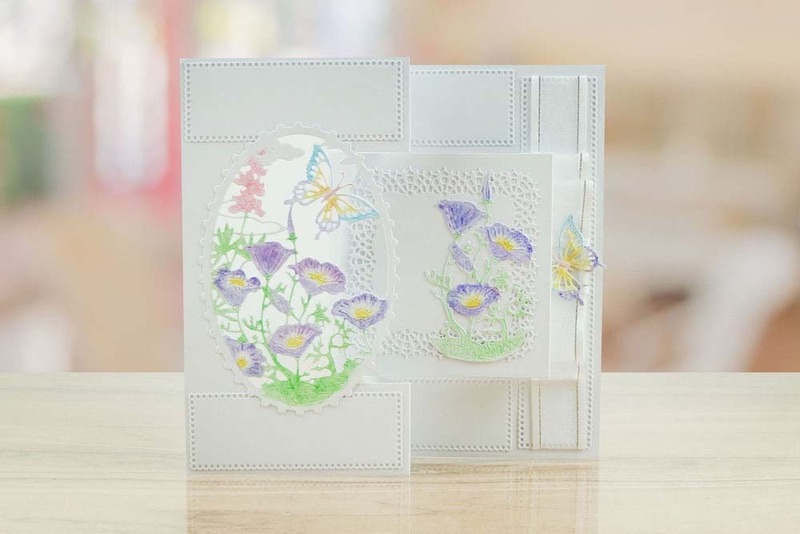 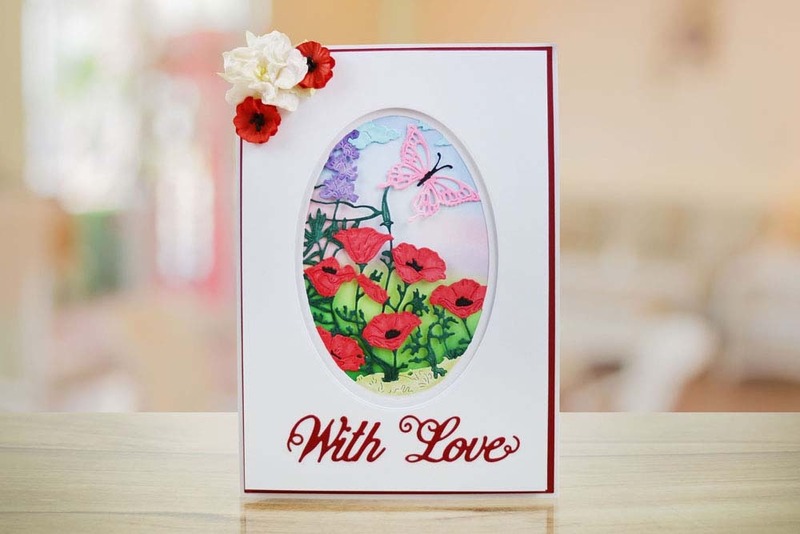 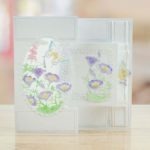 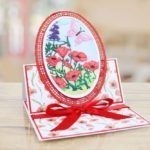 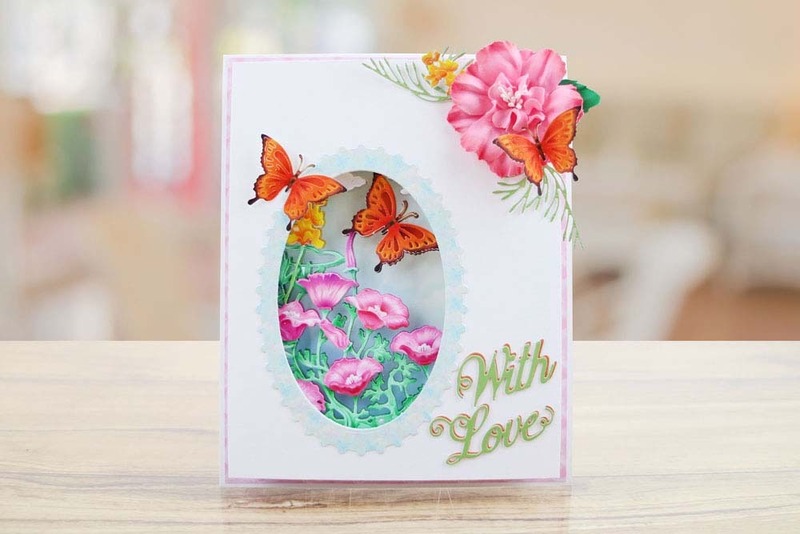 This oval die features a field of flowers with a beautifully detailed butterfly, you can snip into this design and use the butterfly as a single element. 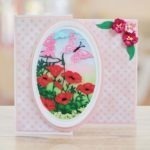 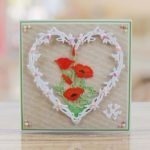 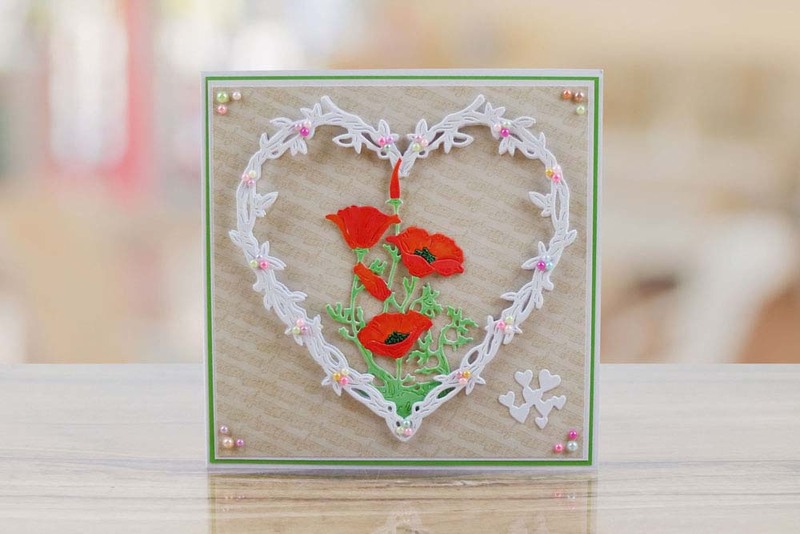 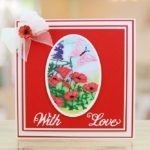 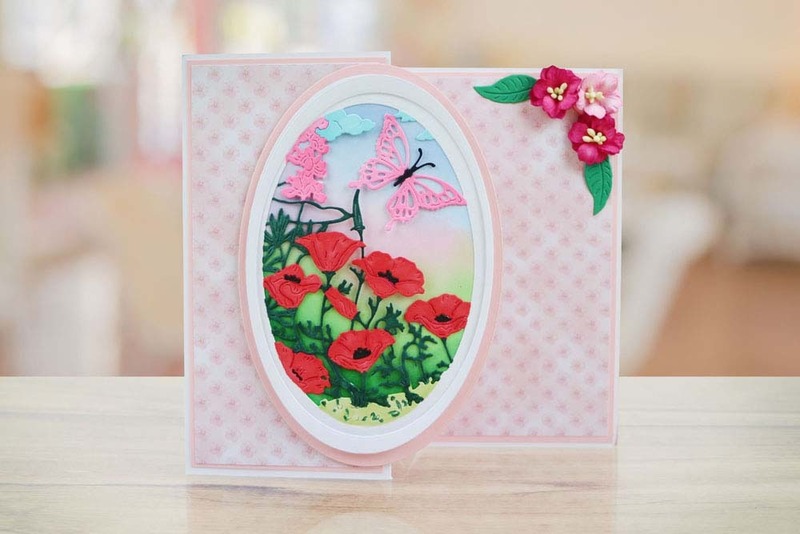 Great for using as an embellishment to add decor onto the oval frame. 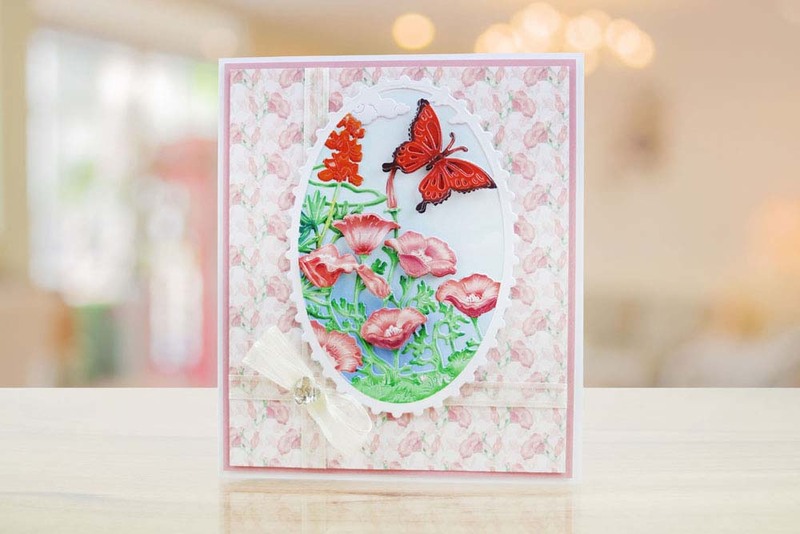 You could even snip out the butterfly and use the flower scene on its own for a different look. 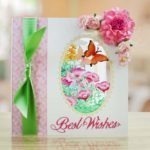 This design is very versatile and would and would suit many generic crafting cards and projects. 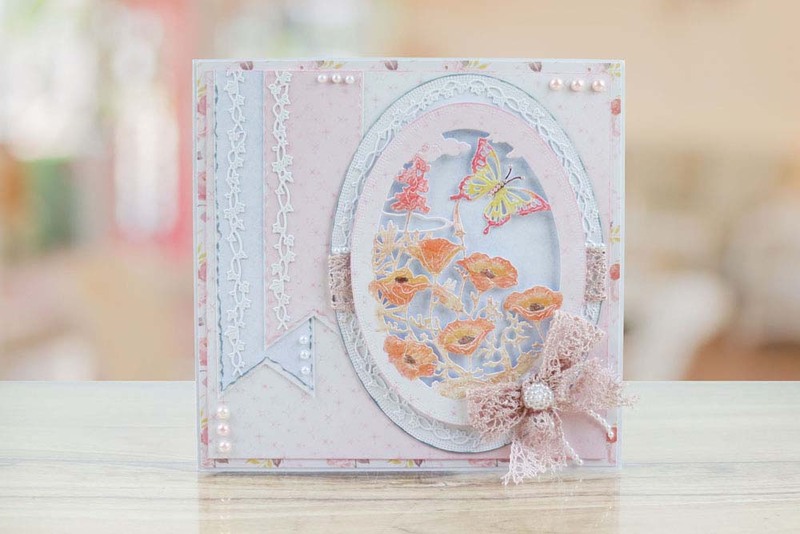 The Oval features a decorative edge which is perfect for adding that luxurious finish. 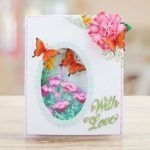 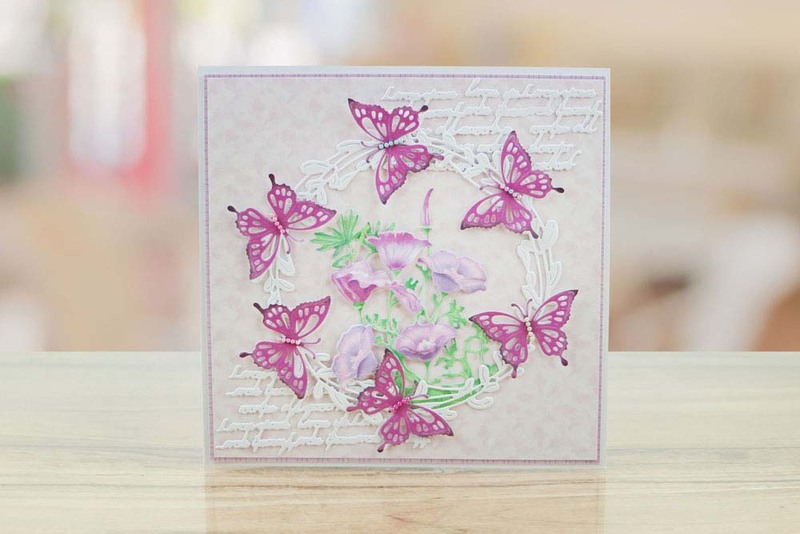 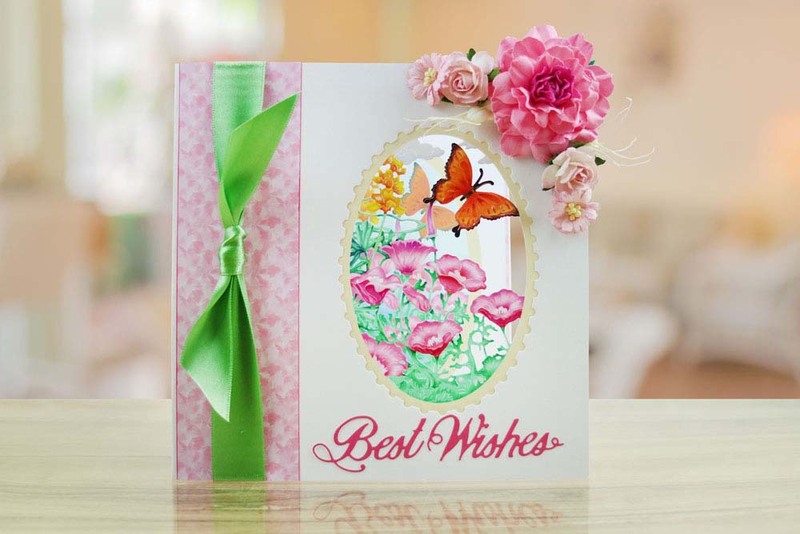 Layer up the butterfly element to create a dimensional look, raise the wings to add movement to the die cut.